Most successful entrepreneurs always attribute some of their success to a mentor/mentors. In life, more specifically during the course of one’s career, it helps to have a mentor for guidance and advice. Having a mentor does not mean you will not make your own mistakes but instead make better informed decisions. 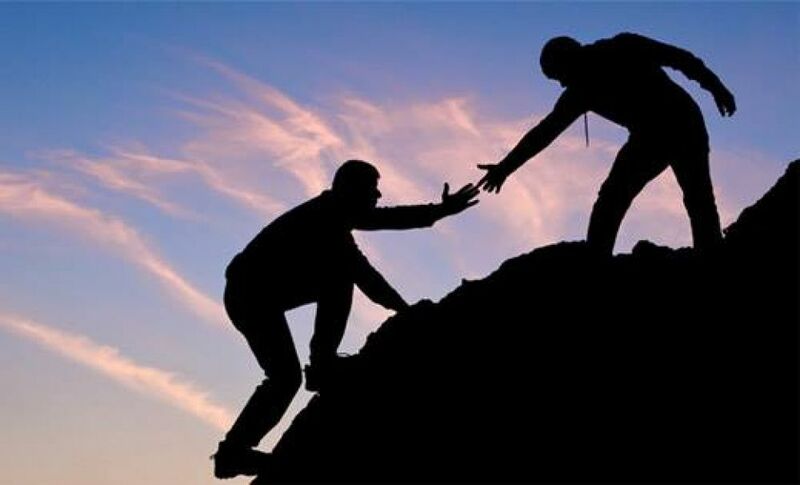 It feels good when someone comes and ask to be mentored; deep down you know that such a person respects and trusts you and they believe that you are the right person to help guide them along their journey. Most people do not fully understand what the role of a mentor fully entails in some instances being forceful with their opinions and ideas as opposed to playing a more advisory role. There are important steps to guide you towards being a good mentor. Firstly, be a positive role model. Good mentors will also look out for experiences, or even create situations in which their mentees can become involved in learning new things. Secondly, share your experiences and insights with your mentees. There is absolutely nothing wrong in being open about your mistakes or in sharing experiences. These are the things that have contributed to who you are as a person. Be open! From your experiences, your mentee will understand that you also faced challenges along your journey and was able to overcome. From this, your mentee would be able to gain insight into how you dealt with certain situations and how to build resilience. Thirdly, a good mentor allows the mentees to explore their thoughts and ideas openly. Don’t always dominate the conversations, allow them talk to and listen actively. This will often help them unravel their thinking and gain insight about a situation as they share their concerns with you. Furthermore, asking your mentee open questions will help you as a mentor to identify their real needs, values and passions. During these conversations, you can share your wisdom, without making them feel unimportant.